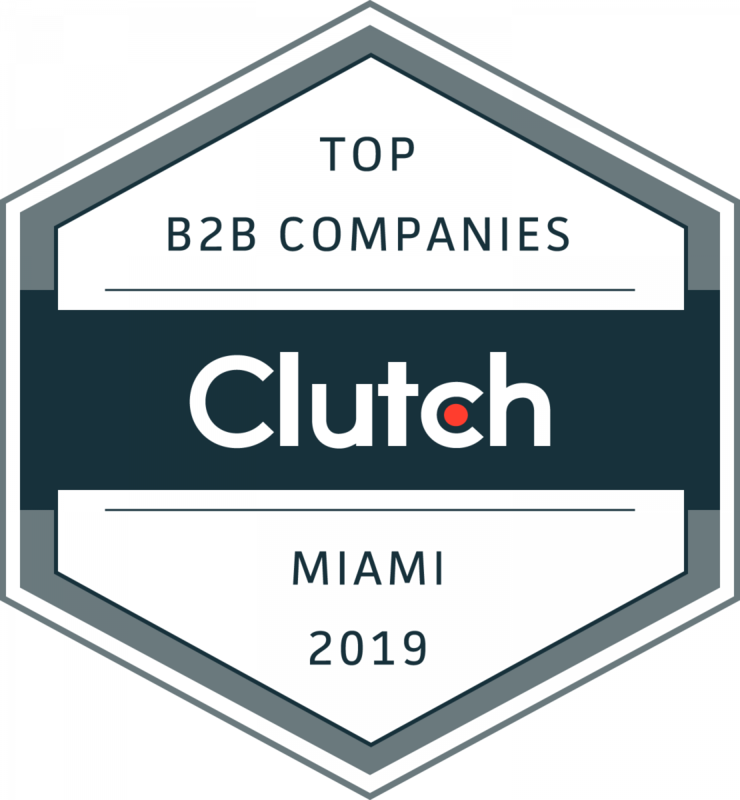 WASHINGTON, D.C., March 28, 2019 – Clutch, the leading ratings and reviews platform, announced its rankings of the top B2B agencies in Miami and Atlanta. Among thousands of companies considered, fewer than 200 made this exclusive list of the top partners for businesses of all sizes. Across industry segments, the 198 companies represent the best in their fields in two of the most competitive regional markets in the South. All companies were evaluated based on services offered, work quality, client reviews, and market presence. 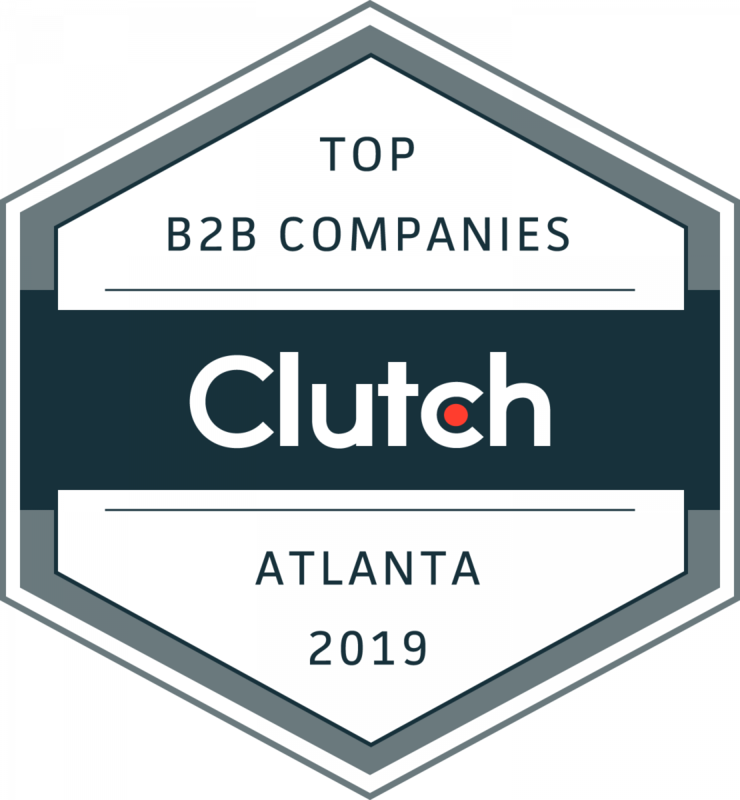 Clutch’s research on companies in Atlanta and Miami is ongoing, and rankings are dynamic. The Clutch team invites interested companies to apply to get listed in the report next year.